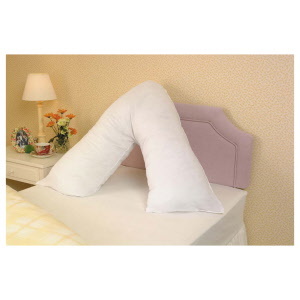 In this section you will find many items to aid comfort for both in the chair and on the bed including many pressure relieving products. 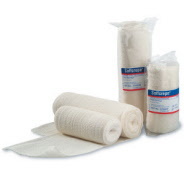 Also we have dressing Aids to help with any issues including those who have trouble with fastening buttons or need some help with putting on stockings or socks. 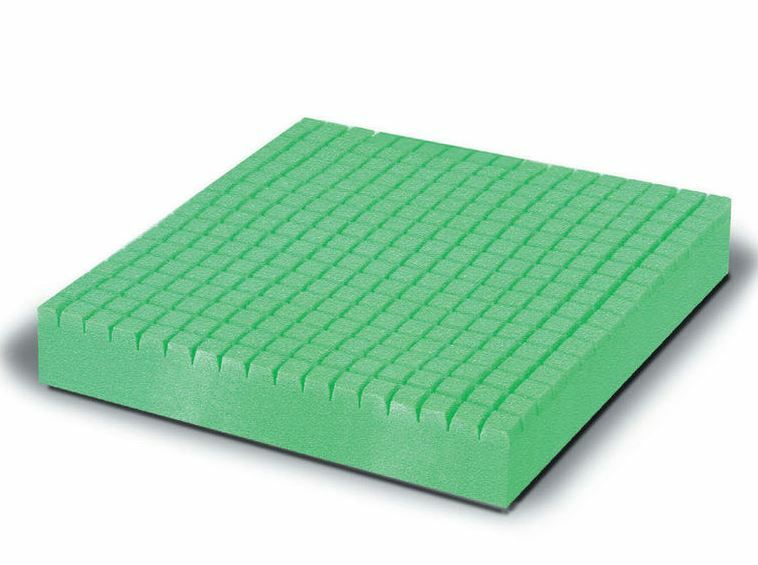 Select from the above menu to view our back cushion, comfort and pressure relief and dressing aids sections. A selection of grab rails for around the home. 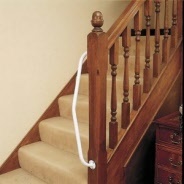 Including the very popular Fluted Grab Rail and the Ringwood Grab Rail. If you find you are having difficulty removing plugs from wall sockets, you'll find here a few solutions to make this task a lot easier. This range of portable shampoo basins / hair wash trays are ideal in situations where the user is unable to wash their hair at a sink. Optima Musselflex Tablets contain Marineflex extract; sourced from the New Zealand Green Lipped Mussel, which is found in the clear, unpolluted waters of New Zealand, thus providing an extract of the highest quality.